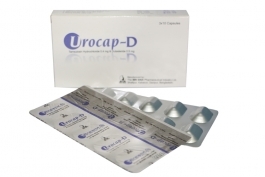 Urocap (Tamsulosin HCI) is the BPH Product (Drugs for Urinary Incontinence). 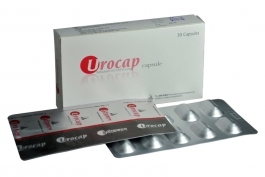 Availanle as capsules. Combination of Tamsulosin Hydrochloride and Dutasteride improve symptoms in patients with Benign Prostatic Hyperplasia (BPH). This combination is available as Capsule form.